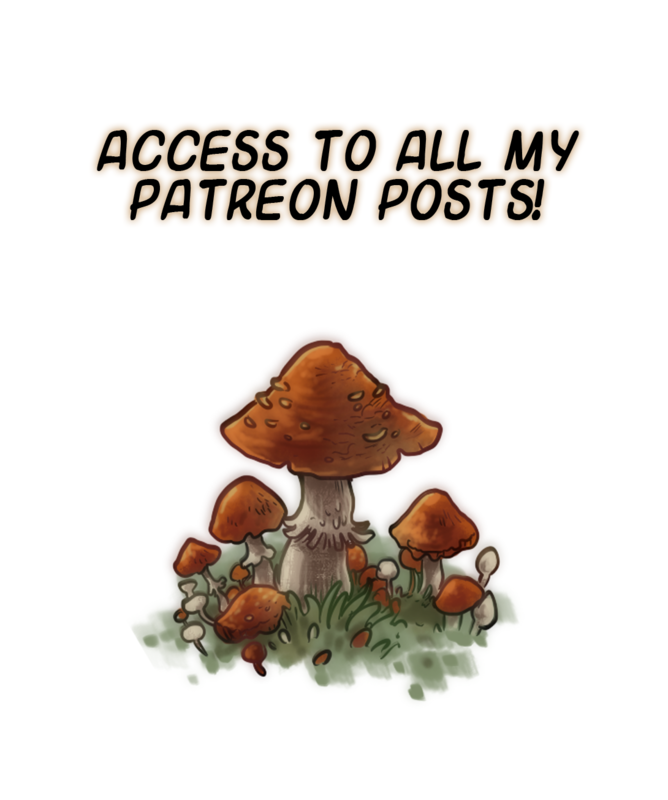 I'm Erupan and I make an awful lot of art, throw your spare change at me and get access to patreon-exclusive art, works in progress, character sheets, sneak previews of comic pages and art tutorials! 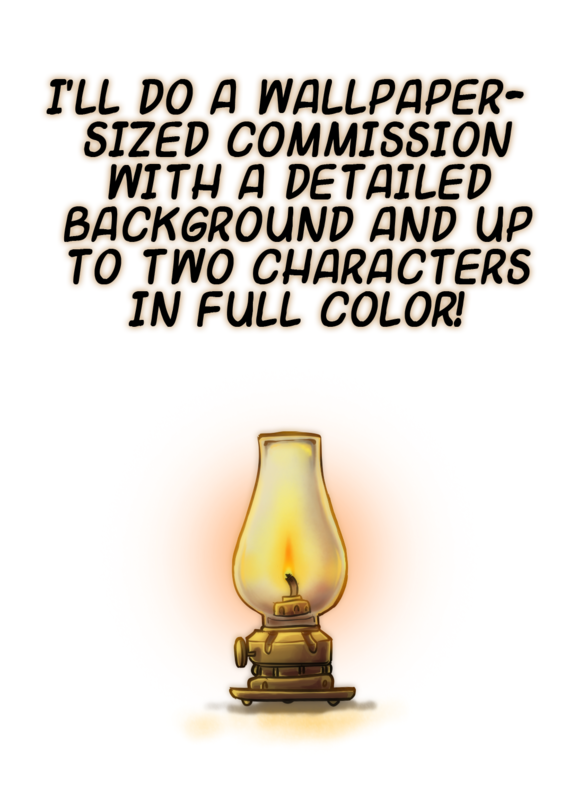 If you enjoy my webcomic Overmorrow, this is a way to ensure that it is continued! As well as with other comic projects I work on. 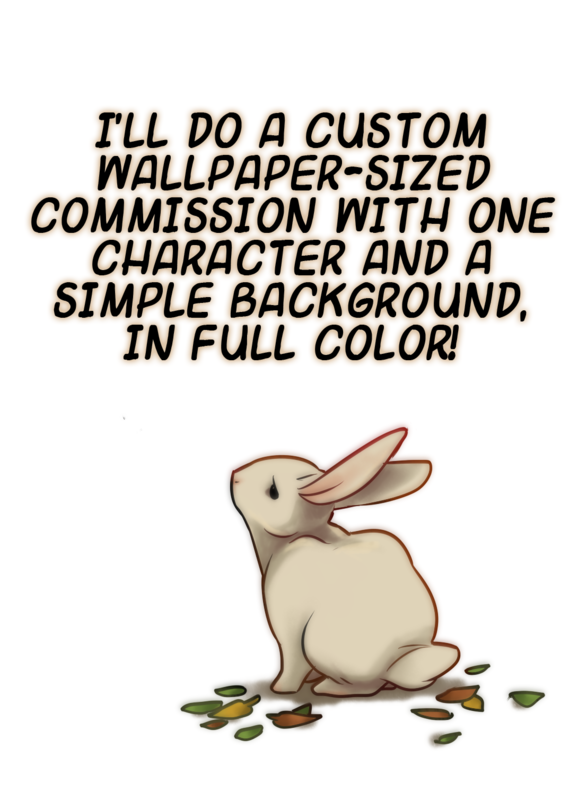 Hopefully when I have most of my basic needs covered I can use the extra income from here to afford better equipment and provide better rewards in the future, like private livestreams and maybe mobile charms! 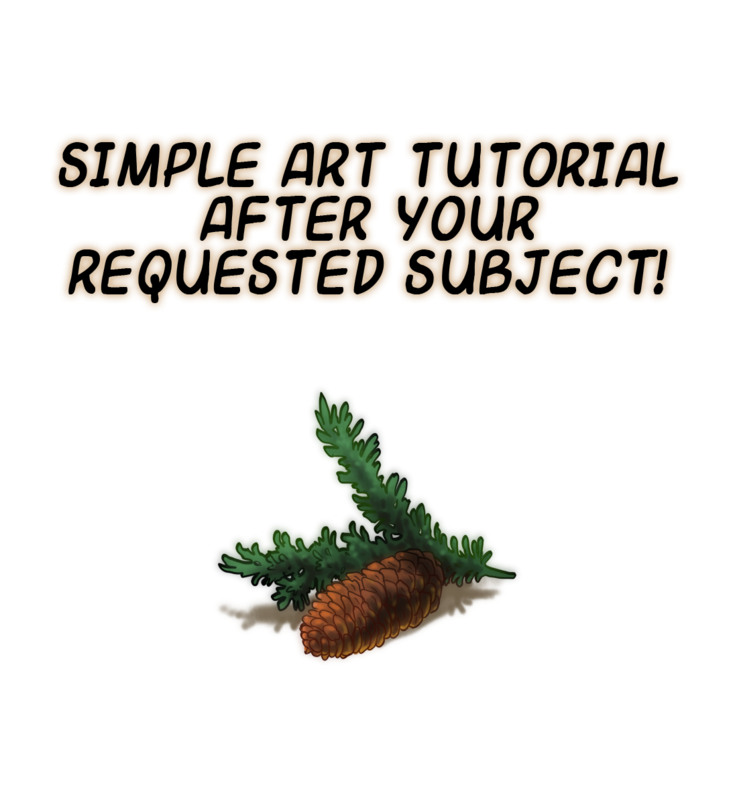 But as for now I'm meaning to focus on producing a series of patreon-exclusive tutorials and extra material for my webcomic! Get access to digital art secrets passed down the Erupan family for generations! 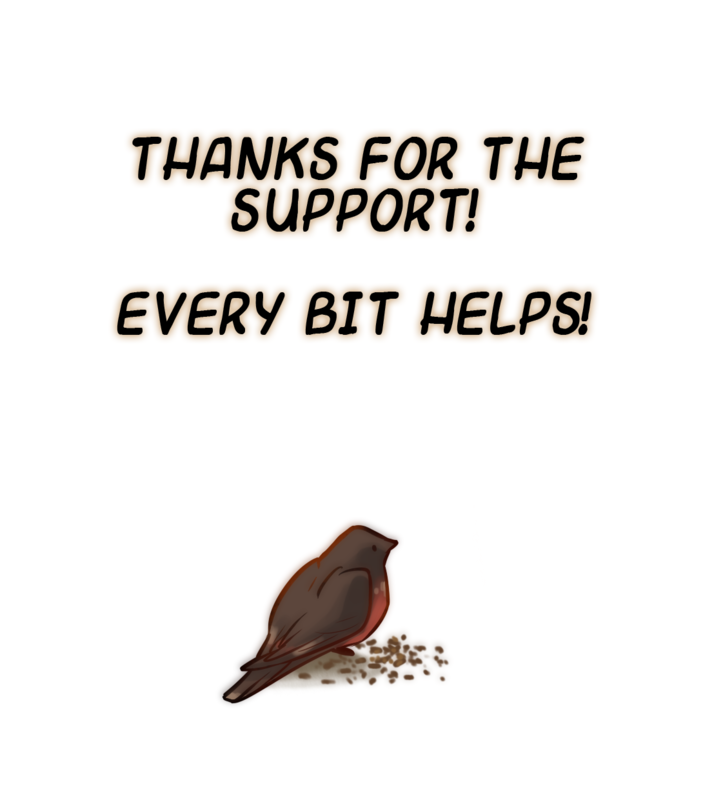 I'll take a small break and pull the Calliandra comic out of hiatus for a chapter-long mini story!